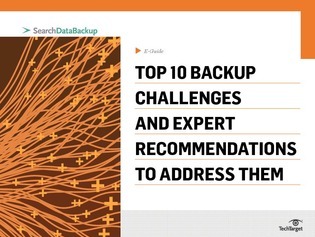 According to recent surveys, 50% of IT professionals report that their backups take too long. Expert Curtis Preston says that this is due to RAID re-builds and restorations take up too much time. Between slow backup times and explosive data growth, how can you effectively protect your data without sacrificing productivity?